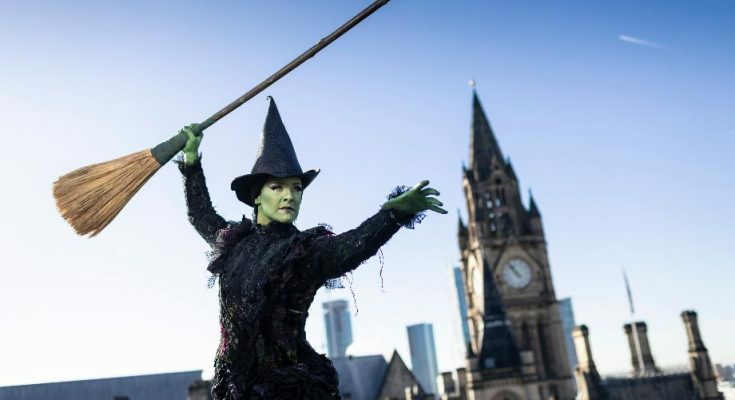 With West End and Broadway sensation Wicked ready to return to Manchester’s Palace Theatre, Elphaba celebrated Halloween atop King Street Townhouse. This Christmas, the spectacular touring production of WICKED will fly home to where it began, the Palace Theatre in Manchester, for one final time. 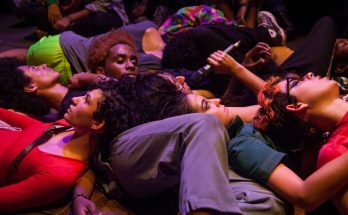 The limited five-week engagement, from 4 December 2018 to 5 January 2019, will mark the end of the multi record-breaking, critically acclaimed tour. 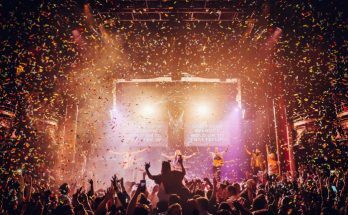 One of the most successful productions in the Palace Theatre’s history, the tour of the West End and Broadway sensation was previously seen by almost 150,000 theatregoers during its celebrated premiere engagement in 2013. 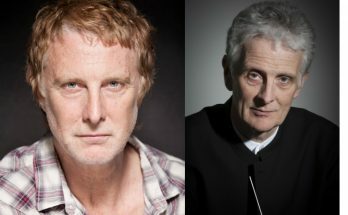 Following its sensational Manchester premiere, the production subsequently travelled across the UK and Ireland twice as well as to cities in China, the Philippines, Singapore and Switzerland. 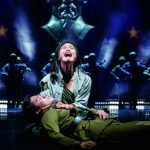 After an epic 27,000-mile journey across 5 countries, the celebrated touring production will complete its run in Manchester on 5 January 2019 having been seen by over 2.2 million theatregoers. WICKED has music and lyrics by Oscar, Golden Globe, Grammy and Tony Award winner Stephen Schwartz (Godspell, Pippin; Disney’s Pocahontas, The Hunchback of Notre Dame and Enchanted; DreamWorks’ The Prince of Egypt) and is based on the novel ‘Wicked: The Life and Times of the Wicked Witch of the West’ by Gregory Maguire and adapted for the stage by Winnie Holzman (My So-Called Life). Musical staging is by Wayne Cilento and the production is directed by two-time Tony Award-winner Joe Mantello. When does Wicked run at Manchester’s Palace Theatre? Wicked runs at the Palace Theatre, Manchester, from Tuesday 4 December 2018 until Saturday 5 January 2019. Tickets are priced from £20. 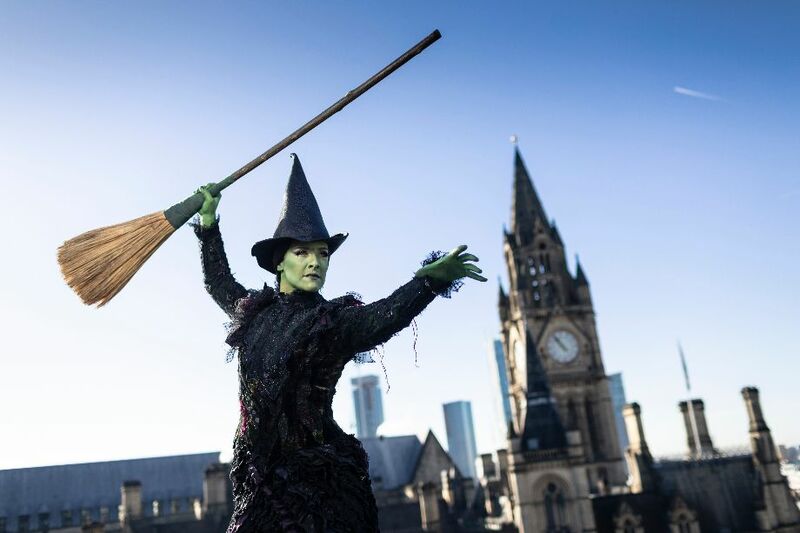 Image of Elphaba atop Manchester’s King Street Townhouse courtesy Phil Tragen. Next Article What’s coming up at Home Manchester’s France Now season?